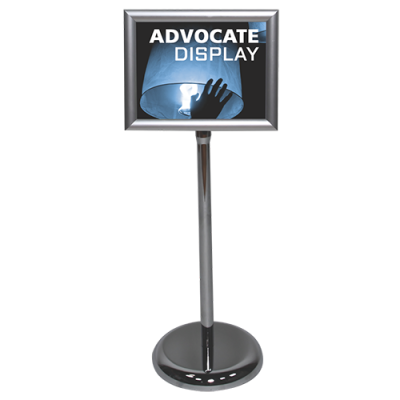 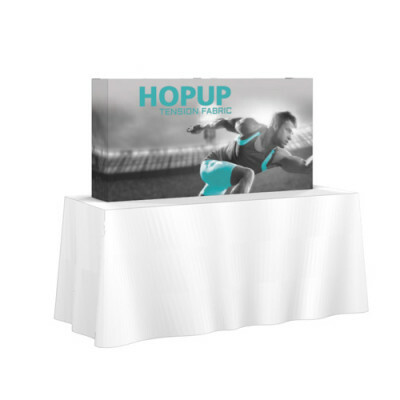 Hop Up Displays are the absolute easiest displays for anyone to use. 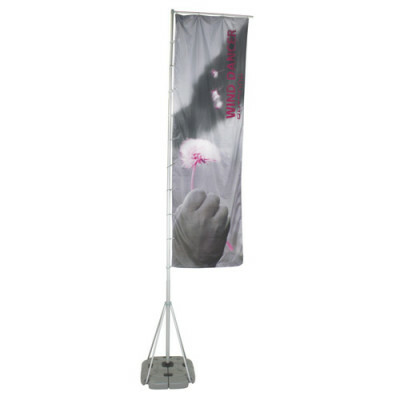 Your graphics are printed to bright white fabric with Velcro sewn to the perimeter. 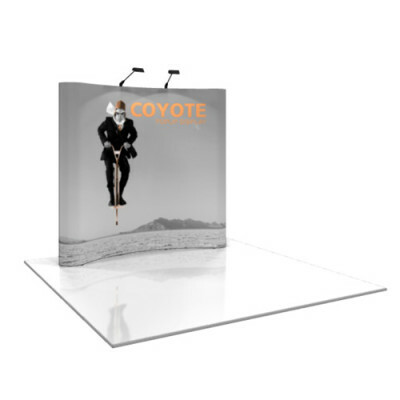 It is then installed to the pop up frame. 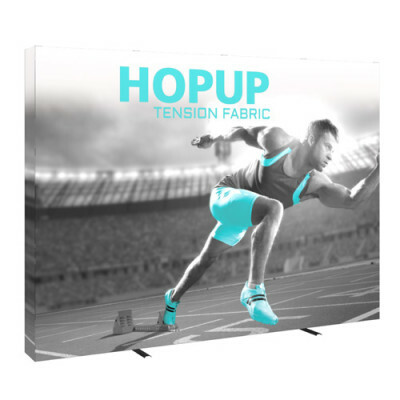 The frame is then collapsed and put into a case with the fabric graphics attached. 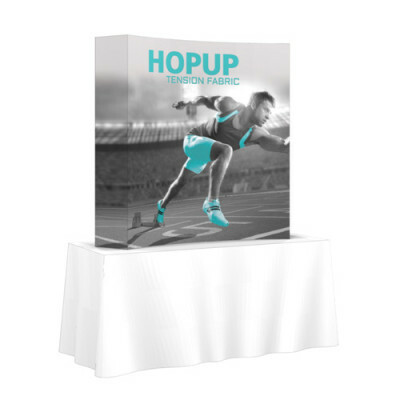 When the Hop Up Tension Displays arrives at your destination, all you need to do is open up the case, take at the frame an pop it up ! 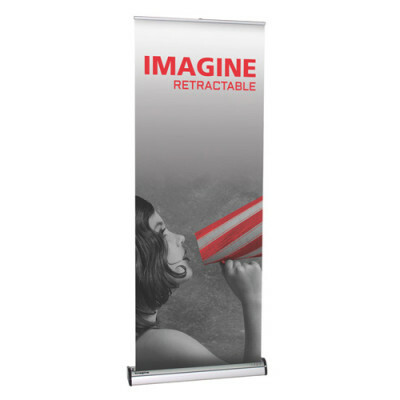 There is next to zero visible wrinkling in this material. 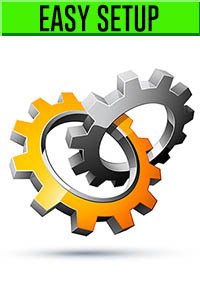 Minor adjustments are easy to do. 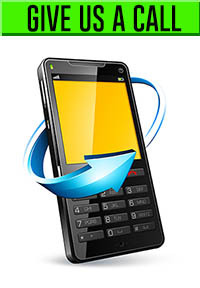 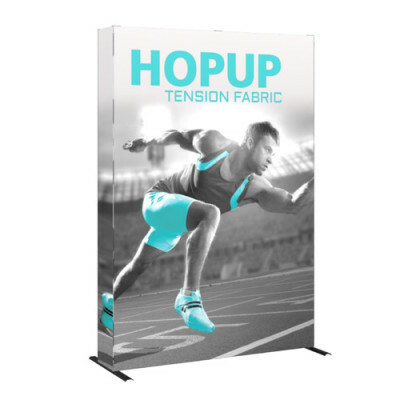 Combining style and speed, the integrated fabric graphic makes the Hop up the fastest display on the market. 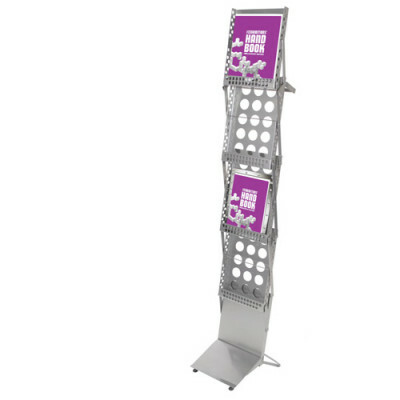 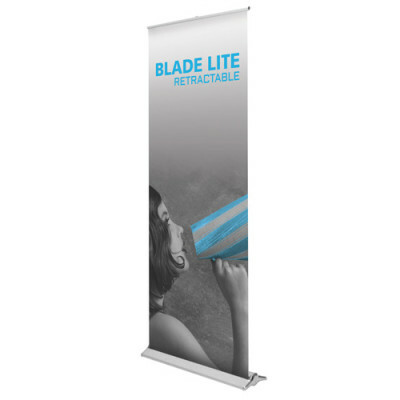 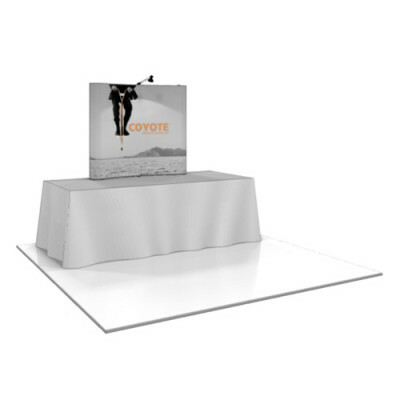 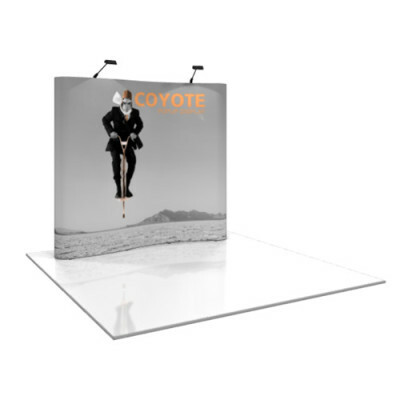 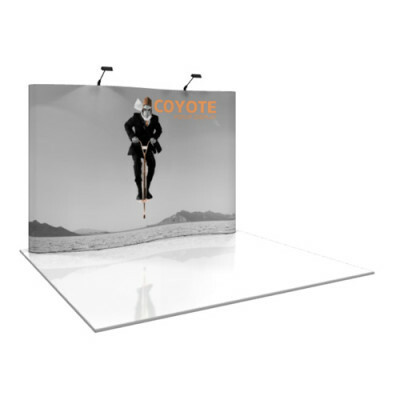 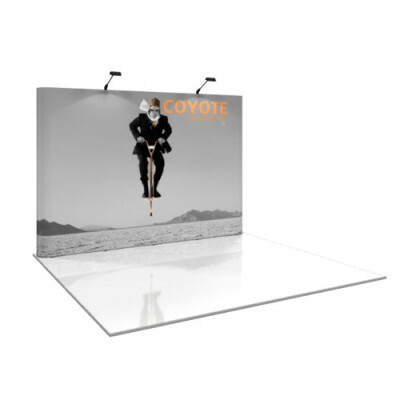 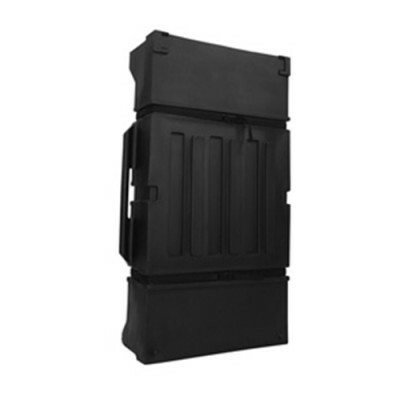 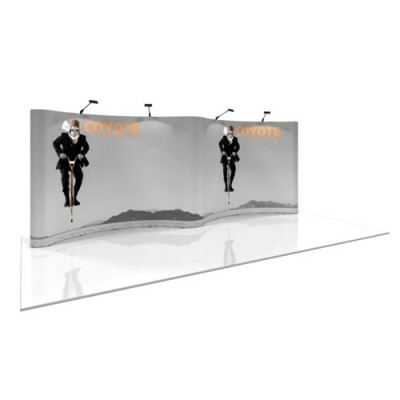 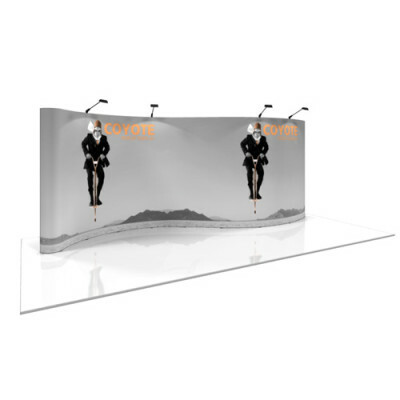 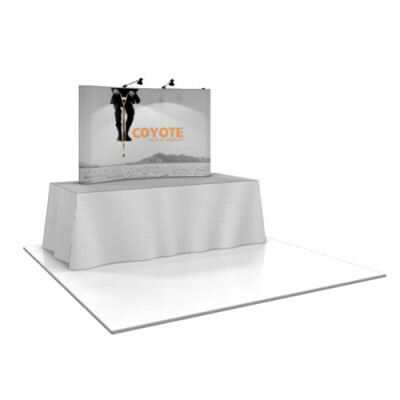 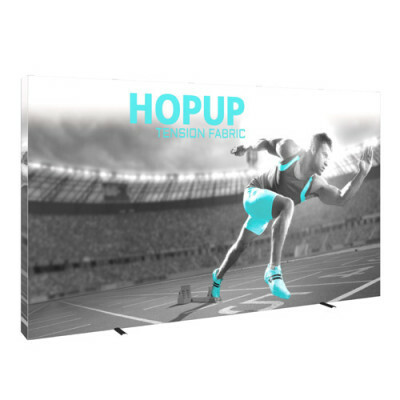 The Hop Up is one of the most dynamic and popular large format graphic displays due to its maximum impact with minimal effort. 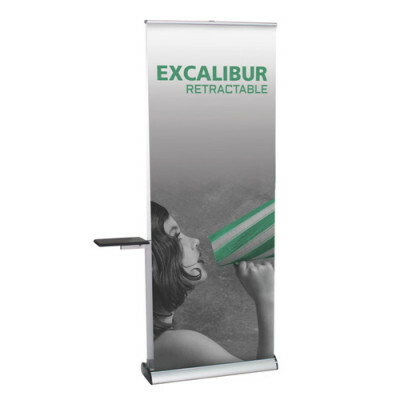 Lightweight and highly portable. 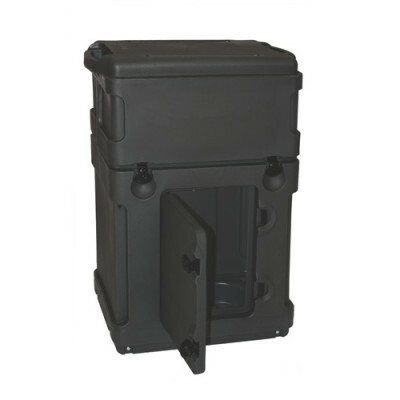 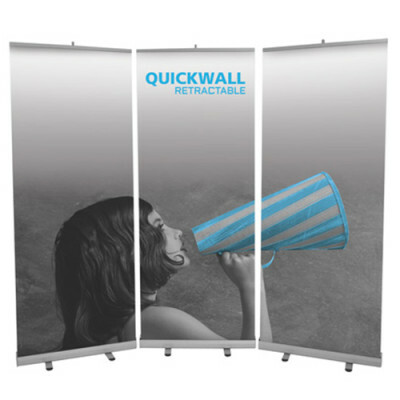 Easy to setup and packs away as fast as its setup. 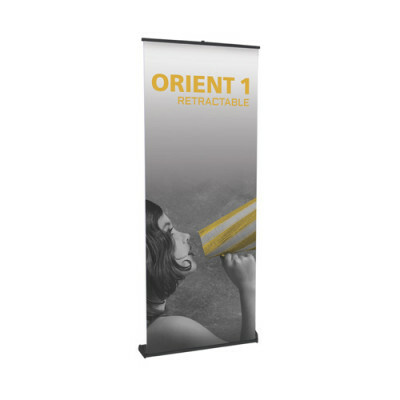 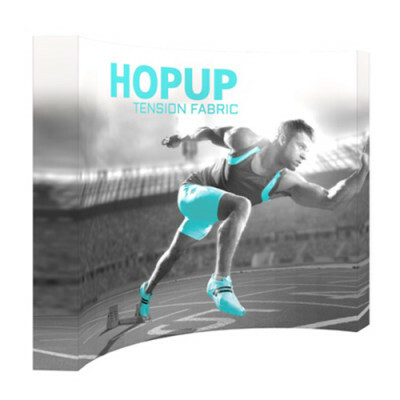 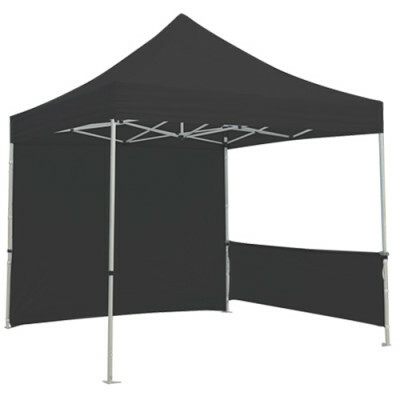 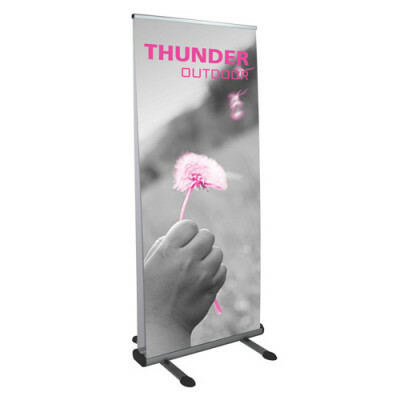 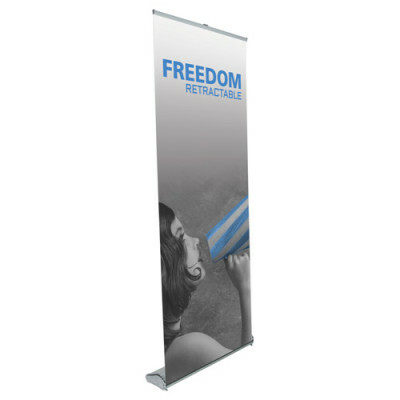 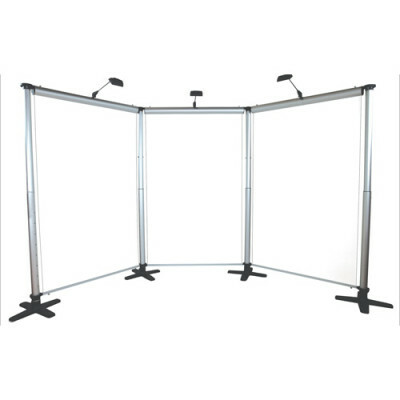 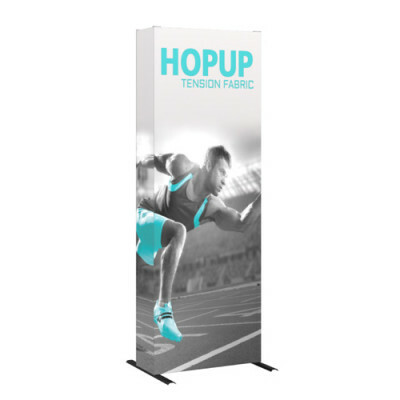 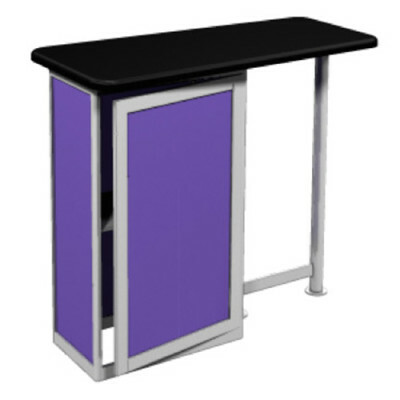 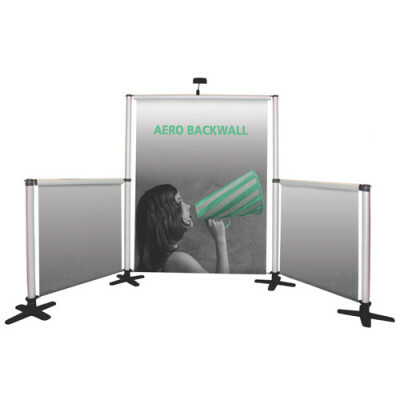 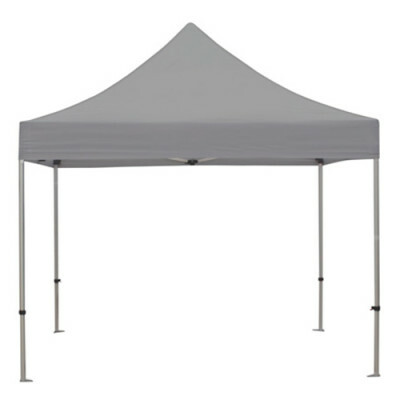 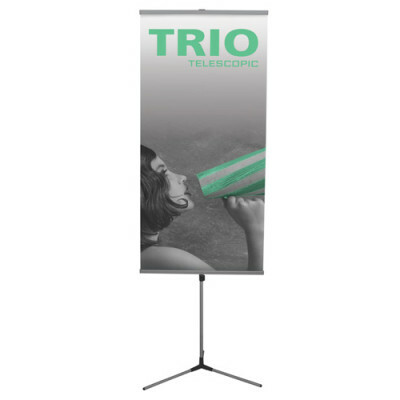 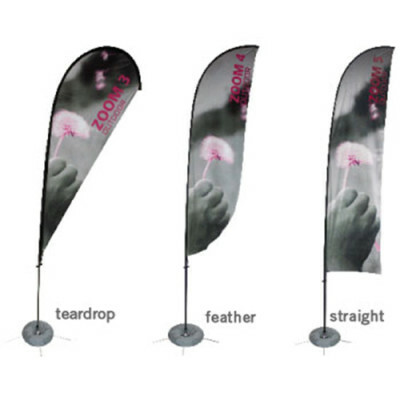 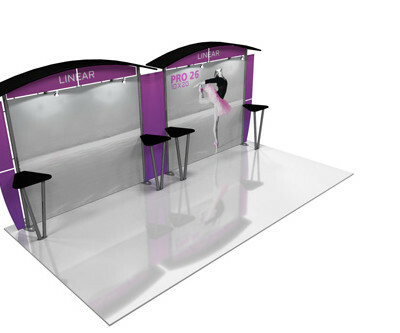 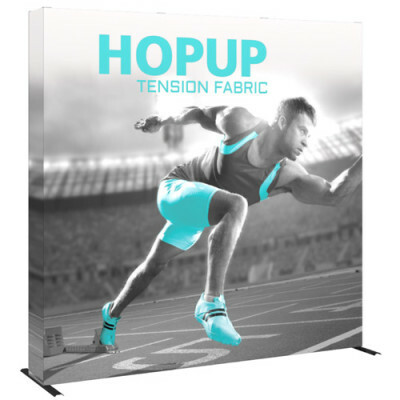 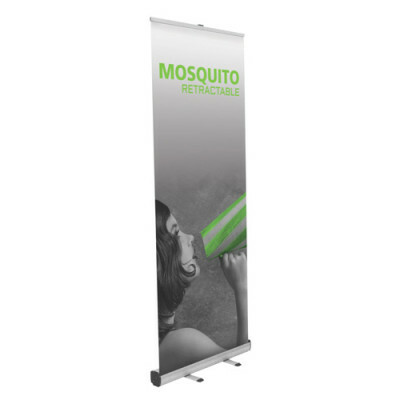 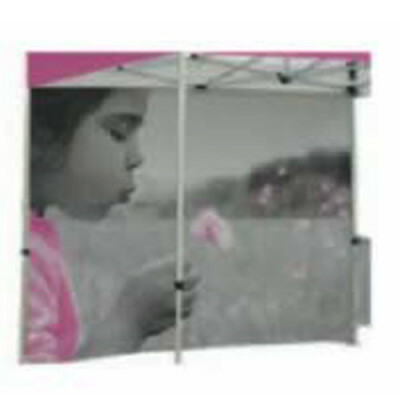 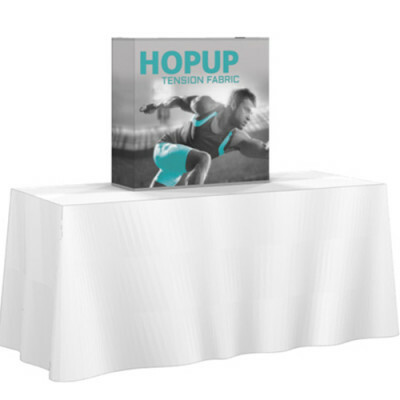 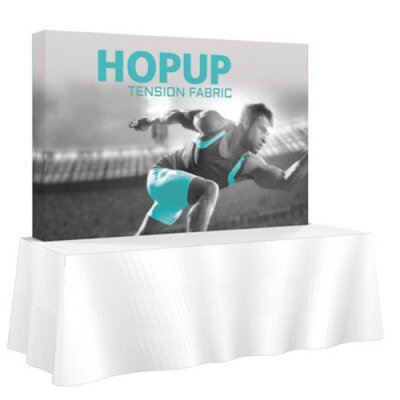 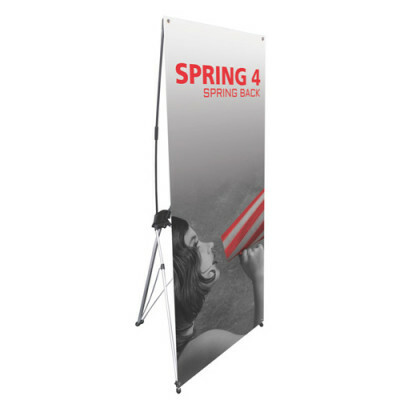 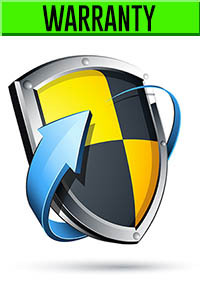 Hop Up Tension Fabric comes in a variety of sizes and are offered in straight or curved frames. 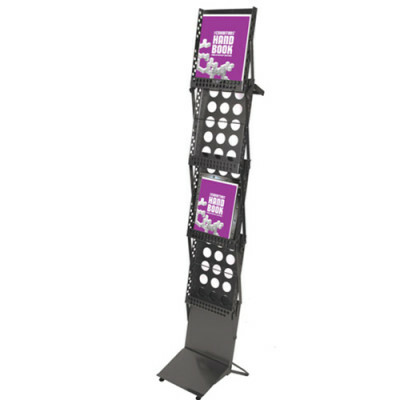 Hop Ups can come in back lit, with or with our end caps. 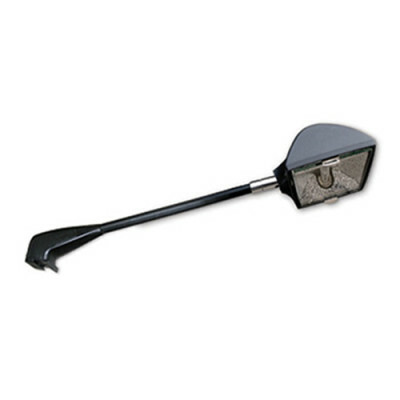 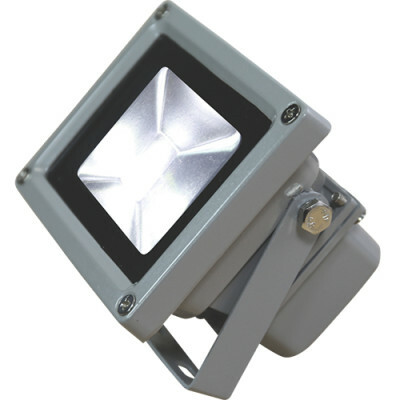 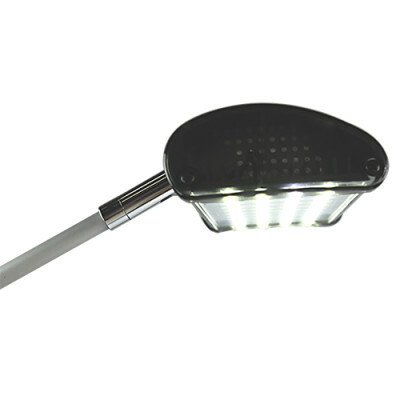 We even have lighting for you to add the professional dimension to your piece.